Embattled blood-testing startup Theranos is shaking up its management ranks. Theranos said Wednesday that Sunny Balwani, its president and chief operations officer, is leaving the company. The firm will also add three new board members as part of the restructuring. Theranos has positioned itself as a provider of cheaper, more efficient alternatives to traditional medical tests. It had been valued at more than $9 billion on claims that it can process dozens of lab tests with just a few drops of blood. But in October, a scathing report in the Wall Street Journal called much of its technology and testing methods into question, prompting wider scrutiny that has put founder Elizabeth Holmes on the hot seat. Multiple federal and state regulators, including the Securities and Exchange Commission and the U.S. Attorney's Office in San Francisco, are investigating the company's practices. In March, another regulator, the Centers for Medicare and Medicaid Service, proposed banning Holmes and Balwani from the laboratory business for two years after Theranos allegedly failed to fix problems at its California facility. 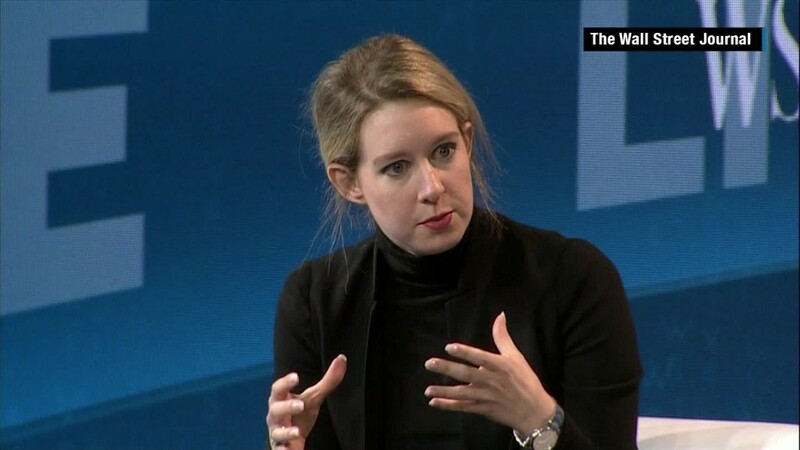 Theranos says that's a "worst case scenario." Theranos has in the past been criticized over the makeup of its board, which included people like Henry Kissinger, but few medical experts. In response, the company added six new board members in April. The new board members announced Wednesday include Fabrizio Bonanni, a former executive vice president of biotech firm Amgen. The other two are former CDC director William Foege and former Wells Fargo CEO Richard Kovacevich.